Summer is a wonderful time to discover science outdoors with children. You don’t have to set up imaginary experiments outside. 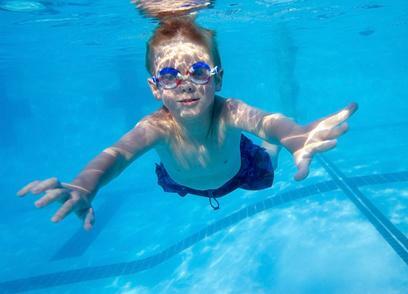 Just pick the properties of plants and leaves or by doing a bit of sinking and floating in the paddling pool is great simple science for little ones. Here are some of the best Summer Science ideas which make you enjoy all the summer. Fill out a water balloon and find out if a filled water balloon sinks or floats. 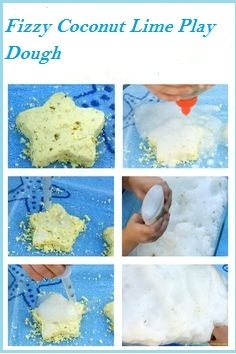 Pick some sponges and put them in water. 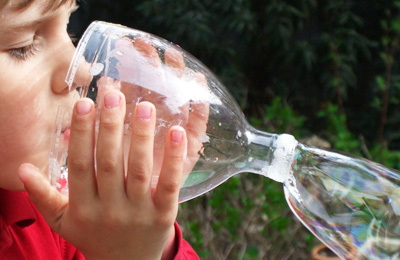 You can play with them and water outside, by doing this you can learn about absorption. You can also include a lot of water activities like; take a neat magic trick keeping a paper towel dry in water from Creative connections for Kids. Try growing some vegetables and fruits. What can you grow? Is what you can grow well dependent on the climate where you live? Do you think that we can observe air pressure, yes we can, but to do this we have to make a barometer and then we can find out using it? You can also make a pinwheel and watch wind strength or how about a kite? Or make a super simple rain gauge from a plastic bottle and see what happens. That’s a cool play since my childhood, so of yours, I believe. Make some rainbow bubbles, and can you make a square bubble? You can enjoy playing in the sand if you like messing up. We made a snow volcano, so it’s your turn now, can you make a sand volcano? 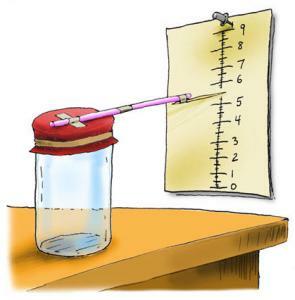 This activity helps you learn about evaporation. Try making a perfect sandcastle. Set yourself up with a science lab in the garden and try out some dissolving. Go out in summer and make exciting things. Find the tallest trees around your place and see how tall a tree is. Make a potion and find the best stick to stir. You can try coloring Carnations of your Kitchen Counter Chronicles. 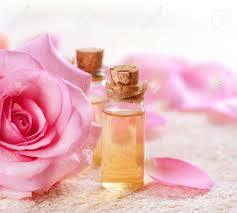 Grab some fresh rose petals from your garden and make rose petal perfume by mixing and scents and give a good brand name you like and try to explore it. 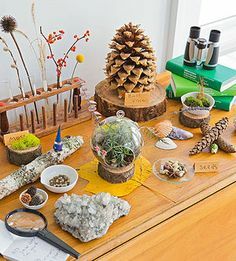 We have already included some other activities like bug collecting, Ice making, and musical instruments making using household things can also be included in this list. You can create your own creativity and make your favorite things and show it to your friends. Since Science will mess you up little, take it outside to have an easy clean up. See what do you get when you mix baking soda and vinegar in a plastic baggie? The bag will expand and pops-up. This science activity is best done outside. Try this awesome activity, making fizzy dough is a soft and moldable, beyond that it fizzes and foams when you add an acid like vinegar. You can try this play inside or out but it is recommended to do outside because of the mess. This is a cool Summer Science. Turn classic baking soda and vinegar play into a cool summer science activity with frozen vinegar. Originally this activity is for outside; freezing the Oobleck changes its texture and behavior and adds a whole new level of fun.